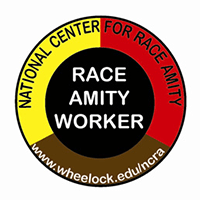 We're excited to announce that SEED Founder Peggy McIntosh will be an inaugural recipient of the Race Amity Medal of Honor from the National Center for Race Amity. The application for the 2014 SEED New Leaders' Week is now online! 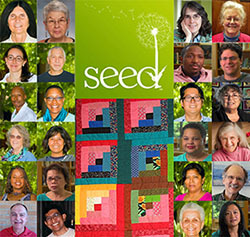 New Leaders’ Week is a seven-day, teacher-led, residential workshop at which 30 to 40 educators, parents, and community leaders are immersed in multicultural SEED materials and methods.